Customize your Honda warranty with the assistance of our skilled team. Satisfying the needs of our customers makes flexibility an essential part of our process. There’s no better coverage for your vehicle than a customized extended warranty designed to suit your needs! 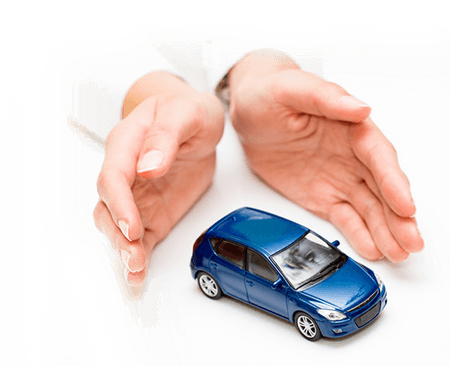 At A-Protect, we use our industry knowledge to make sure that your additional warranty offers you all the protection you need at the most affordable price. You can rely on our prompt service to meet your needs when you need it the most! Don’t risk the potentially high cost of repairs – get covered today!